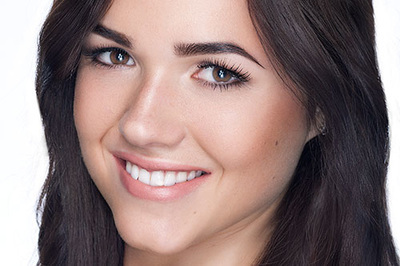 Your first eyebrow sculpt always includes an extensive consultation and educational session in brow shapes, an eyebrow tint to enhance and define the brows, as well as a tailored selection in appropriate makeup with a personal tutorial in applying it correctly, plus a professional application to finish to perfection. This educational experience will assist you in correctly applying any needed makeup on a daily basis at home. A clear understanding of your brows is essential in order to get the most out of them and to appreciate their impact and role in your facial expressions. This eyebrow sculpt is for returning customers who haven’t been for over 2 months and who know they will need extra time. This is normally discussed and recommended in your first brow sculpt, but you feel you need a bit extra time then this is for you. This eyebrow sculpt is for ongoing eyebrow appointments after your First Eyebrow Sculpt. 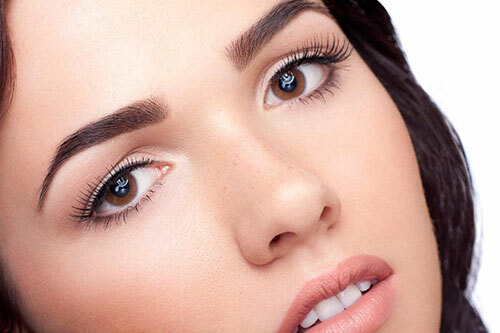 This includes shaping of your brows and eyebrow makeup to enhance and complete your brows. This eyebrow sculpt is for ongoing eyebrow appointments after your First Eyebrow Sculpt. This includes shaping of your brows, an eyebrow tint and eyebrow makeup to enhance and complete your brows. This eyebrow sculpt is for ongoing eyebrow appointments after your First Eyebrow Sculpt. This includes the shaping of your brows, an eyebrow tint, eyelash tint and eyebrow makeup to enhance and complete your brows.